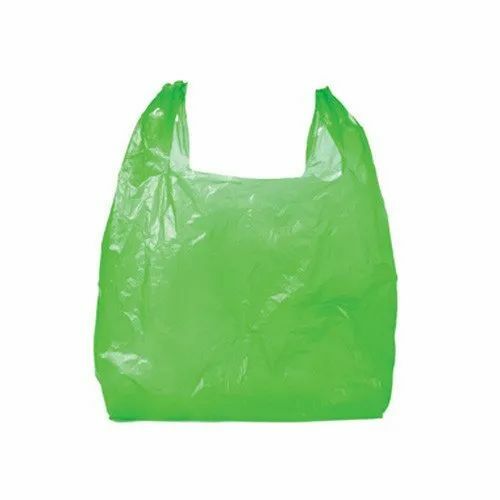 We are instrumental in offering a complete range of Polyethylene Bags. The offered bags are processed by our competent team of professionals who have rich knowledge in this domain. These products are crafted by using optimal quality materials with the aid of superior machines in accordance with set industry laid standards. Provided films are available in varied thicknesses and sizes as per the specifications provided by our customers. Established in the year, 2004, we, Sai Packagings are one of the renowned Manufacturers, Suppliers and Traders of a comprehensive range of Plastic Products, BOPP Tapes, HDPE Woven Sack, Pallet Covers, HDPE Paper Bags, Jumbo Bags, Tarpaulin Sheets, Big Tarpaulin Cover, Plastic Films, Zip Lock Bags, Box Strapping Rolls etc. The provided products are fabricated under the guidance of our highly trained professionals utilizing premium quality basic material procured from the reliable vendors of the industry. By the aid of modern machines and advanced technology, they manufacture whole range in conformity with the set global norms and standards. Owing to the colorfastness, perfect finish, longer life, dimensional accuracy, elevated durability, attractive design and reliability, these products are extensively demanded in the market. We provide these products to our valuable customers in different specifications as per their requirements. Apart from this, our patrons can avail these products from at industry leading prices.